Which IT service does not know the problem of historically grown printer names in its own IT landscape? In the past, printers were simply created at will without paying attention to any particular system. 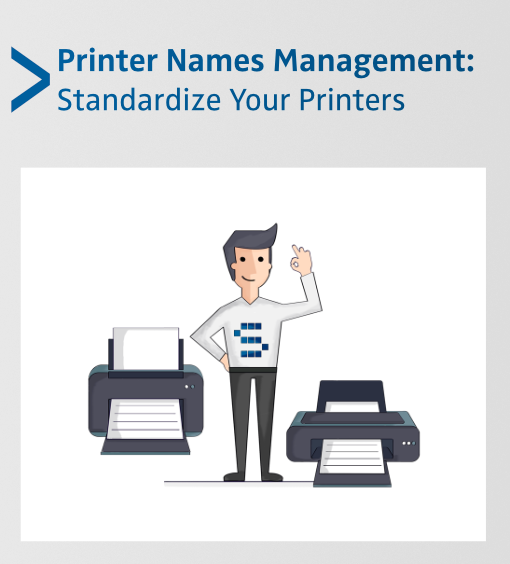 Since different IT employees at different locations create and manage printers, a proliferation of printer names is usually unavoidable. Together with our customers, we are developing a concept for the naming convention, which we present to you in more detail in this blog post. 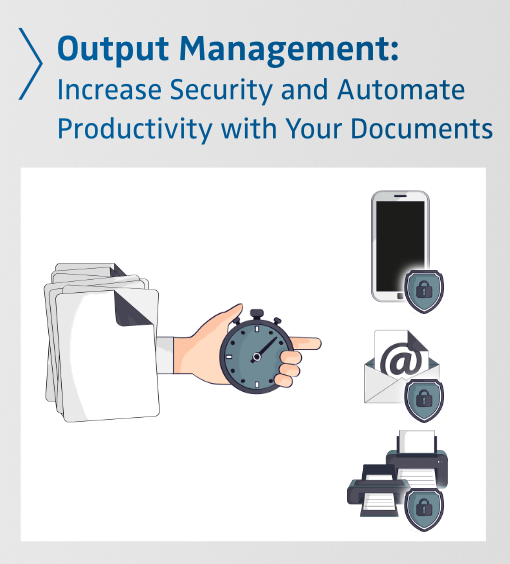 Output Management pertains to the formatting, management and distribution of data, and an output management solution ensures that print and electronic documents are distributed and provisioned securely and efficiently. Companies that have an output management system can also integrate all application formats, forms, printer languages, drivers and operating systems. Read our blog to learn more. 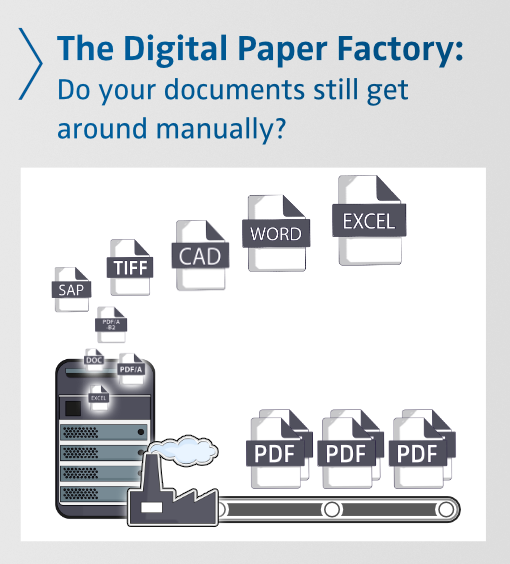 With SEAL Systems Digital Paper Factory, native file formats move into our Digital Factory and leave the process converted, complex packets are assembled and ready to be distributed in a secure, traceable and compliant manner saving time, reducing errors and improving document security. As a company accumulates more data, it needs more storage. It can either buy more disc storage or, implement an archiving software solution. Companies tend to lean toward buying more disc storage because it is easier to justify to the finance department. But in the long run, archiving software is the most viable solution, and will benefit your company more. 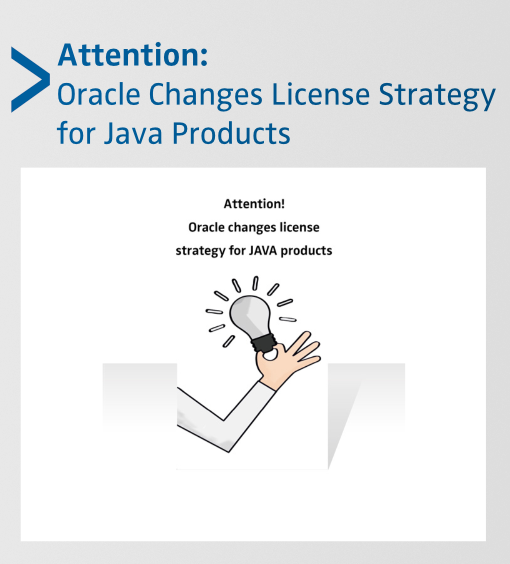 You might have already read about it in a press release: Oracle will be changing the licensing strategy for its Java products in February 2019. The Java runtime environment, which has been under open source license for more than 20 years, will be offered as a commercial product in the future. From February onwards, updates to Version 8, which has already been released, will only be available if a corresponding support contract has been concluded. This is a somewhat unprecedented process in the history of IT and surprised us as well. Read what this means for you in this blog post. Make 2019 Your Paperless Year! As companies begin to shift their attention to 2019, SEAL Systems has noticed an increased interest in one of our products - Paperless Production (PALO). 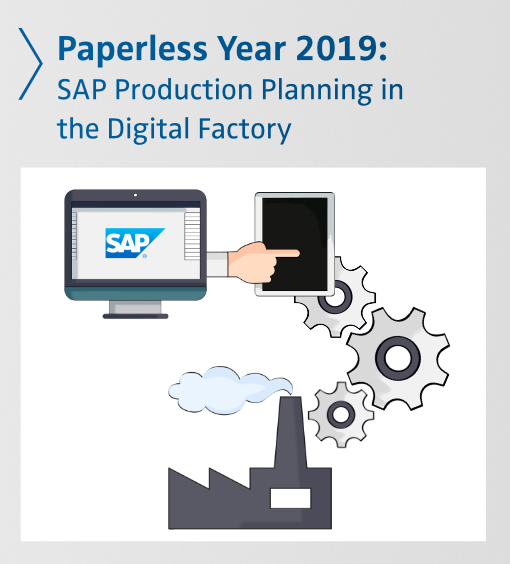 Whether it is because of the problems that reliance on paper creates or the impact on the environment, many are learning that Paperless Production is the perfect solution for their company. Read our blog to learn more. 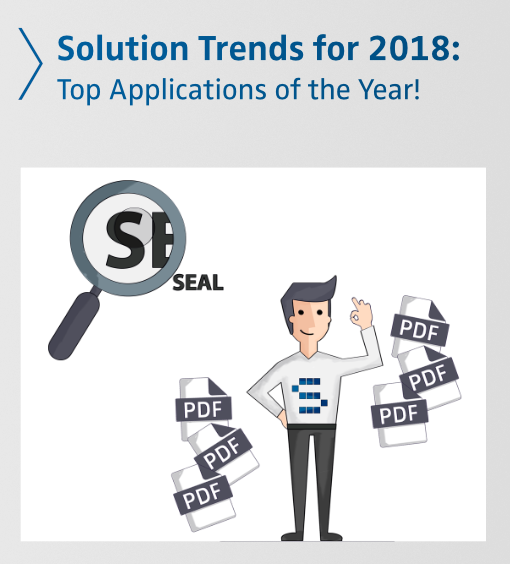 SEAL Systems had two popular solutions in 2018 that helped companies with output management and conversion. These solutions helped our clients achieve significantly increased productivity and reduced human errors in 2018. Successful companies are moving in this direction as they consider efficiencies to be gained for 2019. Read our blog to see if your company can benefit from these solutions too. From December 24, 2018 to January 6, 2019 many SEAL Systems employees will be on Christmas vacation. Nevertheless, a technical contact person will be available for you on weekdays for any urgent questions. To contact, follow the usual steps on our contact page. 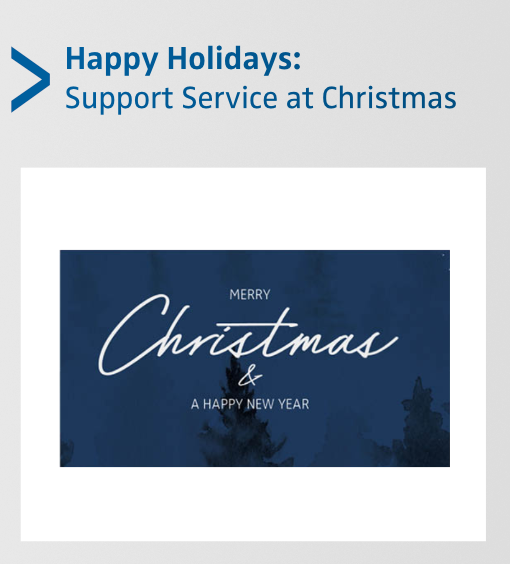 On Christmas Eve and New Year's Eve, support will be available until 12:30 pm. If you would like to make more extensive adjustments to your system during this time, please clarify in advance with your technical contact to what extent he or a representative can be available. For our 24/7 customers these restrictions certainly do not apply. With a 24/7 contract, which is available for a moderate surcharge, we are at your disposal day and night. 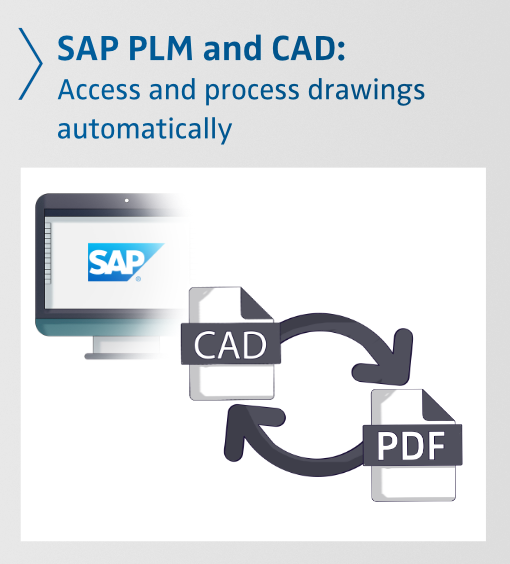 SEAL Systems was asked by a client to resolve their SAP PLM and CAD issue. In order to ensure success, SEAL Systems broke the project into two steps of implementation: set-up a functioning output management system - and integrate the CAD conversion. With a game plan decided on, SEAL Systems went to work. 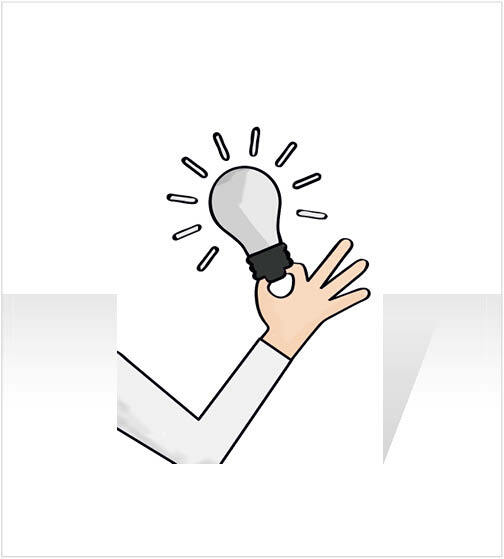 Incorrect documents are accidentally stored in your SAP system, which can ruin your entire production planning? 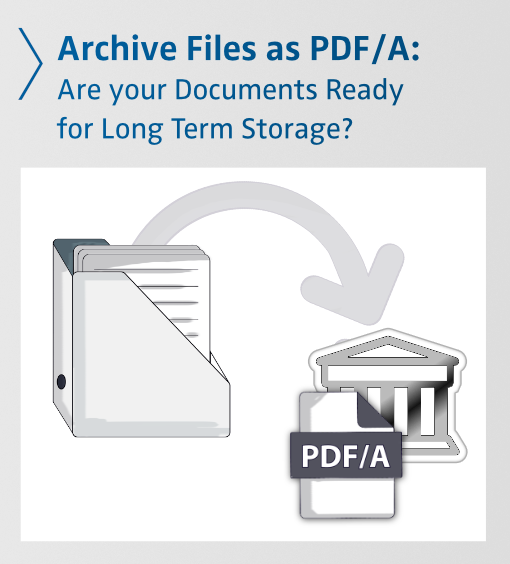 We will automatically convert your PDFs into the long-term archiving format PDF/A. This ensures that the files are not defective and that you can still read them in the future. Find out what problem the ACME Pharmaceuticals had with faulty documents and what solution SEAL Systems offered the company.